So What’s a Lead Provider? You can’t make sales if you can’t find leads. It’s as simple as that. So lead generation is an integral part of your sales pipeline. 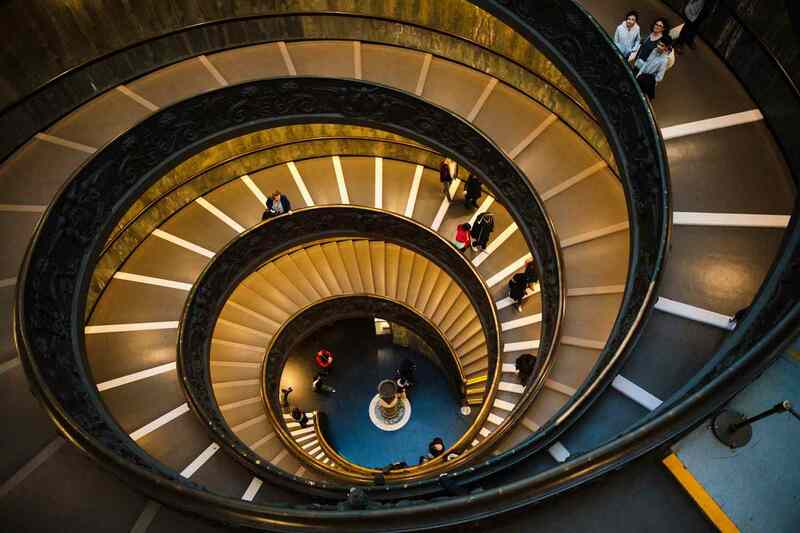 If you’re unsure of what the sales pipeline contains, check out this post. 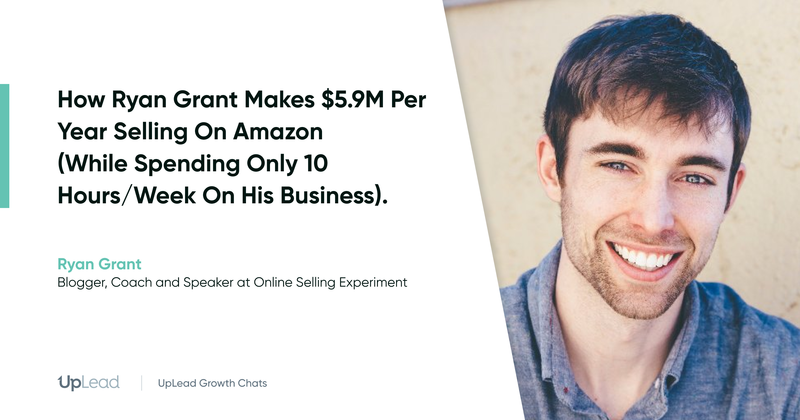 How do you get leads through the door? Manually digging through the internet certainly isn’t efficient. So choosing one of the best lead providers is frequently advised, especially if you want to get a higher number of leads more quickly. It’s in the name, really. Lead providers provide leads. There are different types of lead providers, as you’ll discover in the list below. In some way or another, they all use databases to grab leads for you. The main difference is the origins of these databases. Some have internal databases (which is what we use). Others use ready-made databases such as LinkedIn. 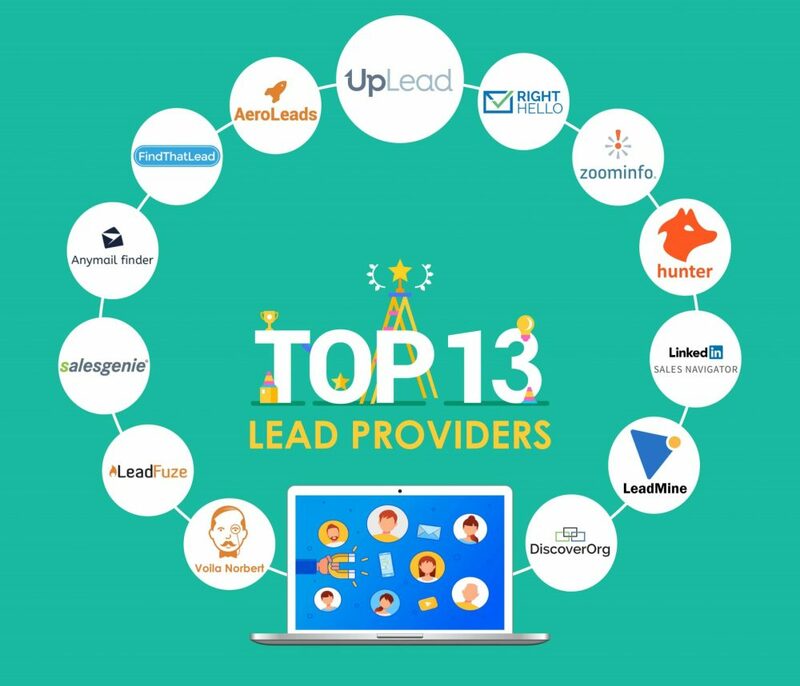 Below, you’ll find a list of the 13 best lead providers to integrate into your sales pipeline. UpLead places a huge emphasis on getting quality leads. It has a huge database of leads with rich profiles, which gives you more than just a name and contact details. With UpLead, you’ll be able to learn just a little bit about your lead before you make contact. And with data enrichment, you get the opportunity to learn even more before that first message. As we all know, getting to know your lead is a crucial step in the marketing process. “With UpLead the interface is easy to use. I loved that fact that I can upload a list of URLs and it spits out contacts from those companies with verified emails. Other services want you to bring the first and last name of your target and sometimes the company name as well. To grab a free trial now, head over here. 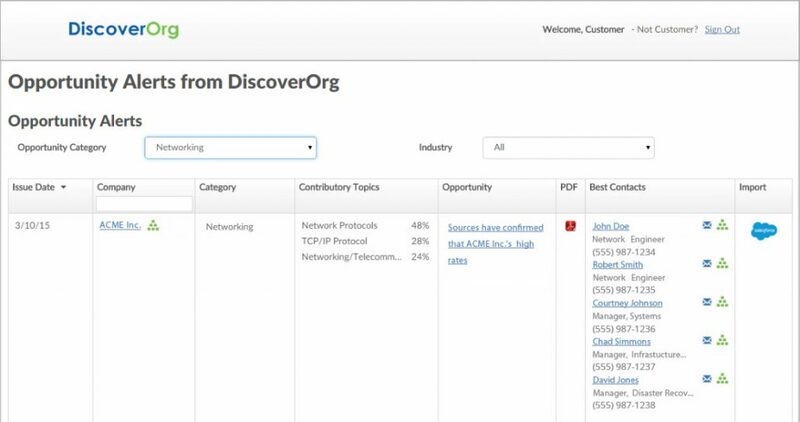 DiscoverOrg places their emphasis on information-rich profiles that help you learn more about your prospects before making initial contact. 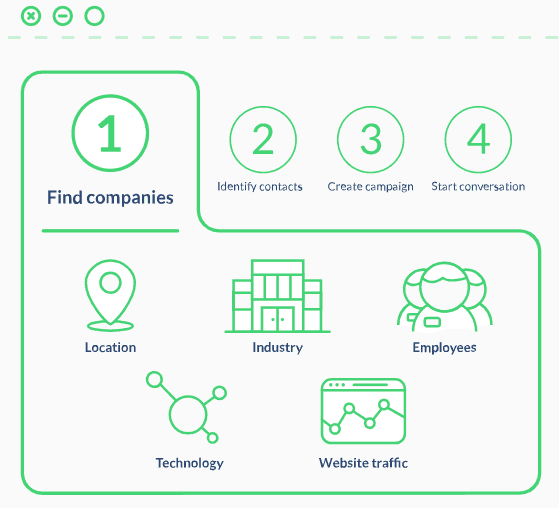 They have a big database filled with rich information, and they can help you get leads for a wider variety of applications—from sales and marketing to recruitment. 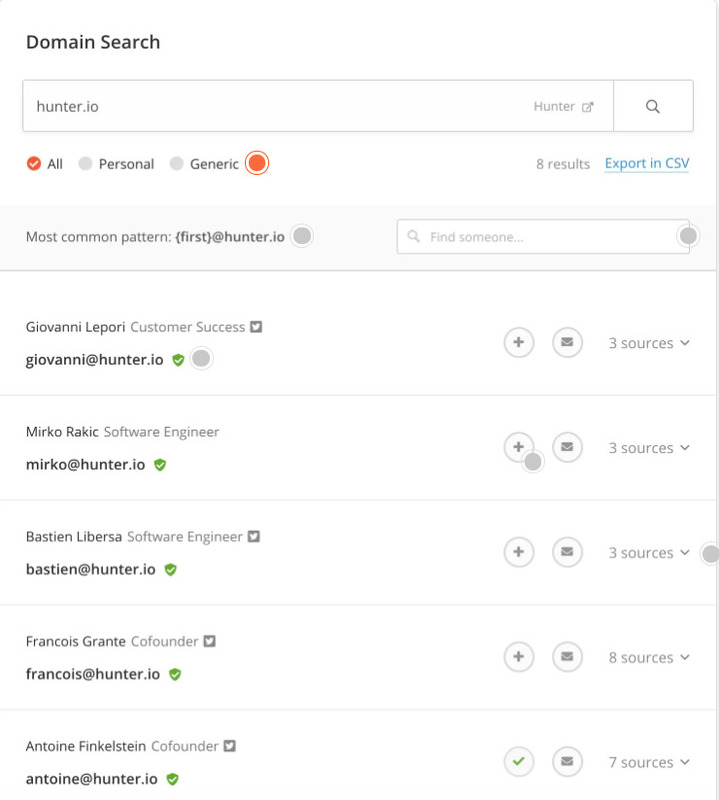 Hunter lets you find email addresses for key contacts at the companies you want to target. They offer services for both email finding and email verification. You can find your first email addresses on their website right now, but you’ll need to create a free account. They have a free plan and other options, depending on how much lead gen you want to do. Voila Norbert helps you find and enrich leads. Again, it helps you get the most out of that initial contact by finding out a little about your lead. 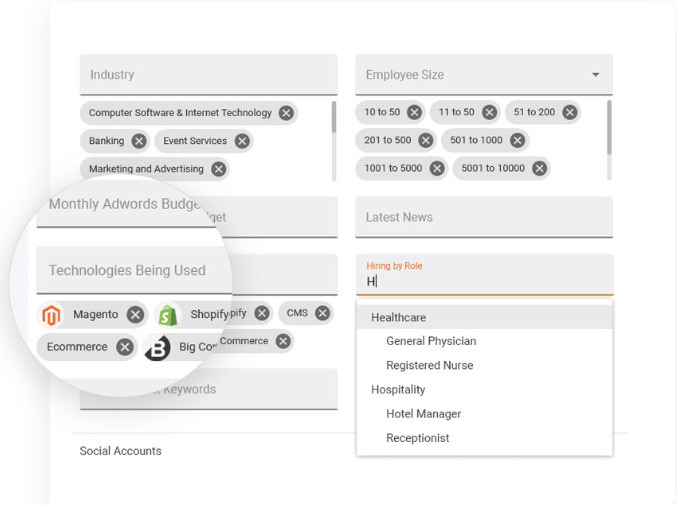 They also have an API and various integrations available, so they can fit into your marketing stack. 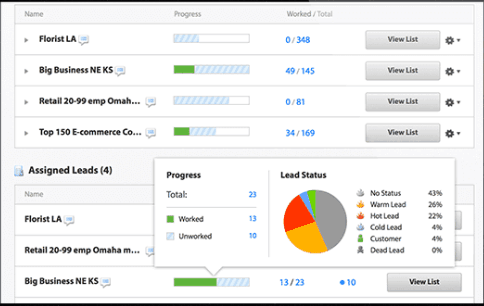 While Aeroleads is a very decent lead gen tool, there are some complaints. For instance, some of the numbers and email addresses don’t seem to be current. Nevertheless, it’s a great platform. 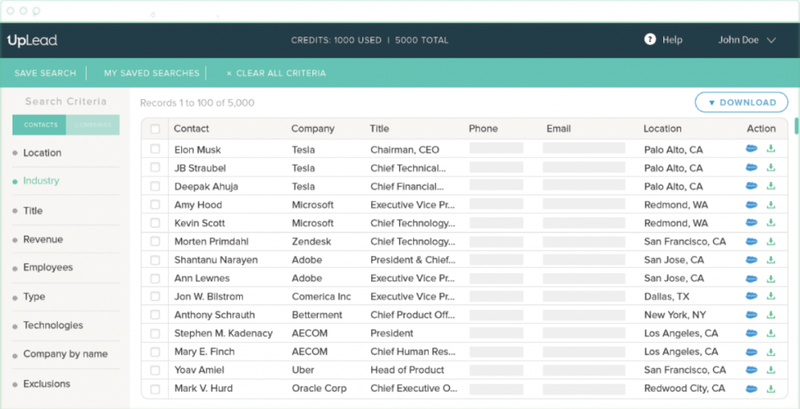 With email verification and data enrichment, they could become one of the best lead providers. 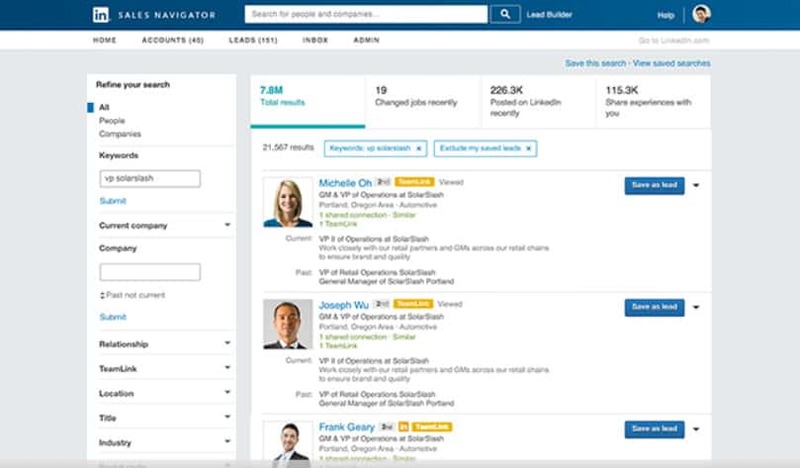 LinkedIn’s Sales Navigator allows you to rove the site for the right leads for your business. It has several great advantages, including finding the like-minded people to join your circle. But it also has its drawbacks. For example, they don’t know whether the lead you’re targeting is active on LinkedIn. Responses on LinkedIn can also be slow. Nonetheless, it’s a great tool for finding leads, and it shouldn’t be overlooked, as it can stay within any budget. RightHello’s website has a more professional feel that some of its competitors. But with a score of only 3.6 on G2Crowd, it’s not a good fit for everyone. 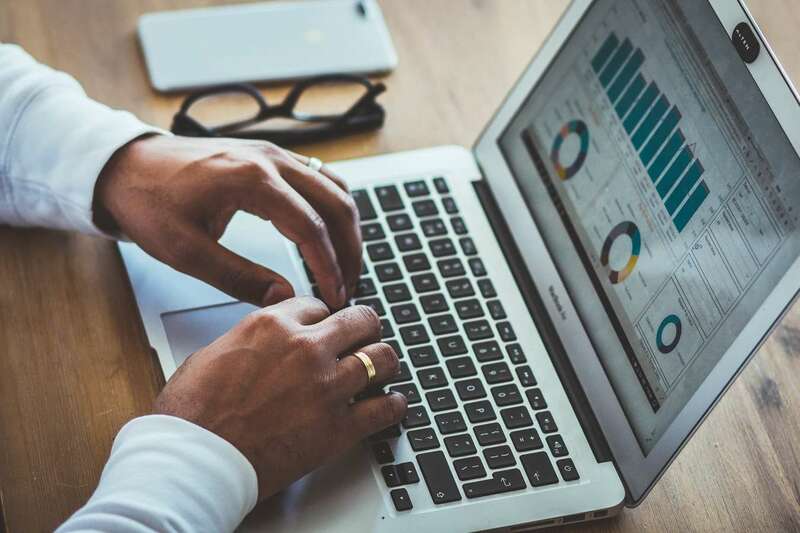 While they have a huge database with plenty of qualified leads to sift through, there have been complaints about the speed of the software and quality of data. However, they do offer a free trial. As shown below, some users have found immense value in RightHello. Zoominfo is another lead provider that places an emphasis on the quality of information. They help you build out segmented, highly targeted lists that are based on a number of filters. 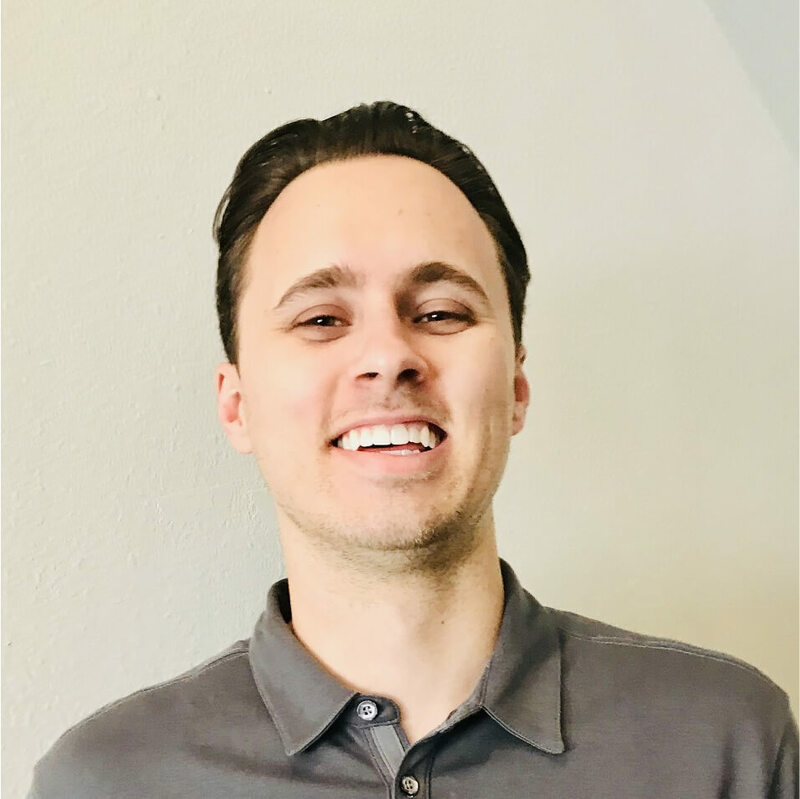 They’re another great lead provider that features a very healthy 4.3 out of 5 stars on G2 Crowd. Salesgenie bills itself as a turnkey marketing solution. 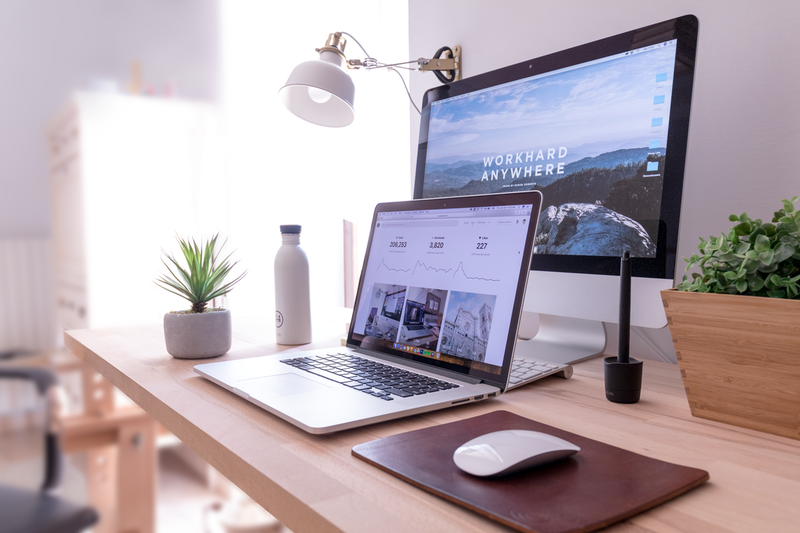 The staff offers lead provider packages for individuals and teams, and they even offer solutions at the enterprise level. They also offer a free trial. 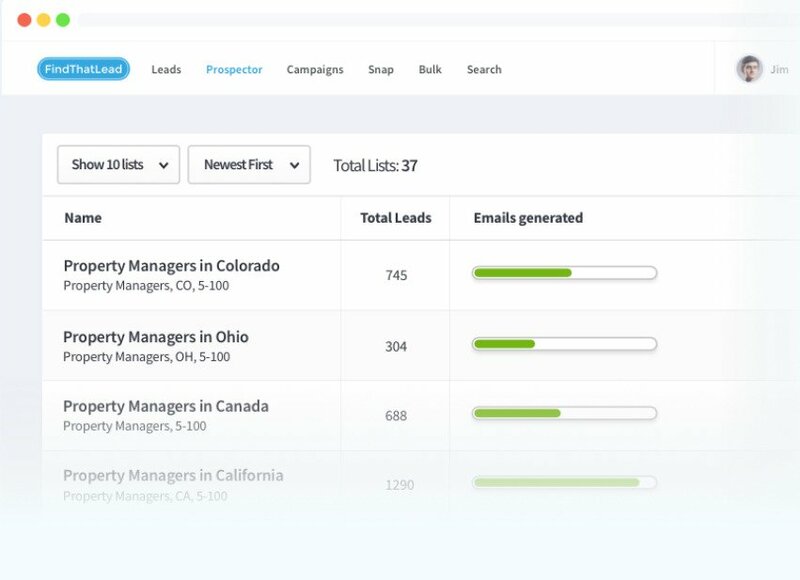 Leadmine offers highly targeted B2B leads with filters, an email finder, and email verification. They also have a Chrome extension, so you can use some of their features right in your browser. FindThatLead has your standard lead search and email verification tools, but it also has a social search option. However, it seems to be lacking a data enrichment service, which is fine because FindThatLead focuses on speed of delivery. Daily leads delivered in seconds. What more could you ask for? They do have a free plan available, but it prevents a lot of functionality. But at least you can get a feel for the software to decide if it’s for you. In addition to a host of filters and search options, LeadFuze offers an AI assistant, which we liked. It isn’t super advanced, but it does give the option of automating your lead generation a bit. We haven’t tried this option ourselves, but I’d imagine there would be some sorting afterward. Nevertheless, people seem to love LeadFuze on G2Crowd. Why not let us know about your experiences with LeadFuze in the comments below? If you’ve been an email marketer for a while, you’ll know that bounce rates affect the health of your email server. 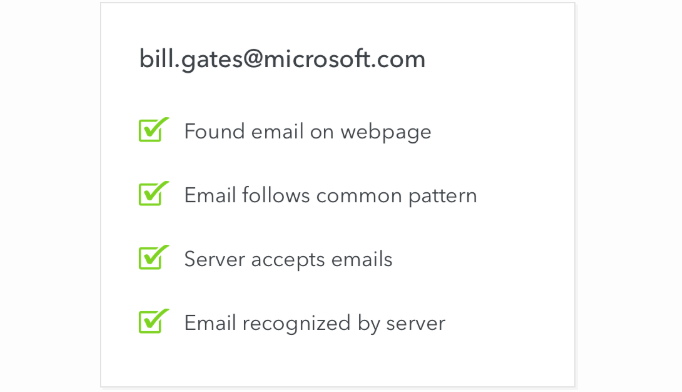 So Anymail Finder puts a premium on finding thoroughly verified emails. 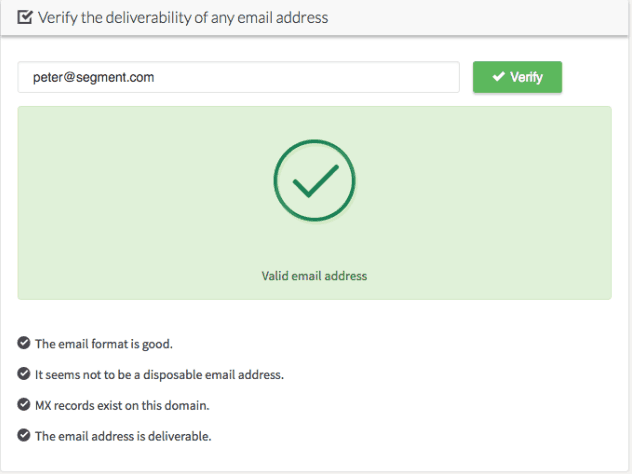 With this method, you don’t just find emails, but concrete emails that won’t bounce. Most other providers on this list do more or less the same, but Anymail is your go-to if your bounce rates are significantly climbing. They haven’t gotten much love on G2Crowd though (2 stars), but they have a full 5 stars on Product Hunt. The conversion rate is not great. Anymail finder will not find emails for all contacts but possibly 70%. Would be great if it were 100%. Selecting a lead generation tool should never be taken lightly, as it could impact your business for years to come. If it’s in your budget, it may be wise to select a few tools to use. But that may spread your lead gen expert a bit thin. 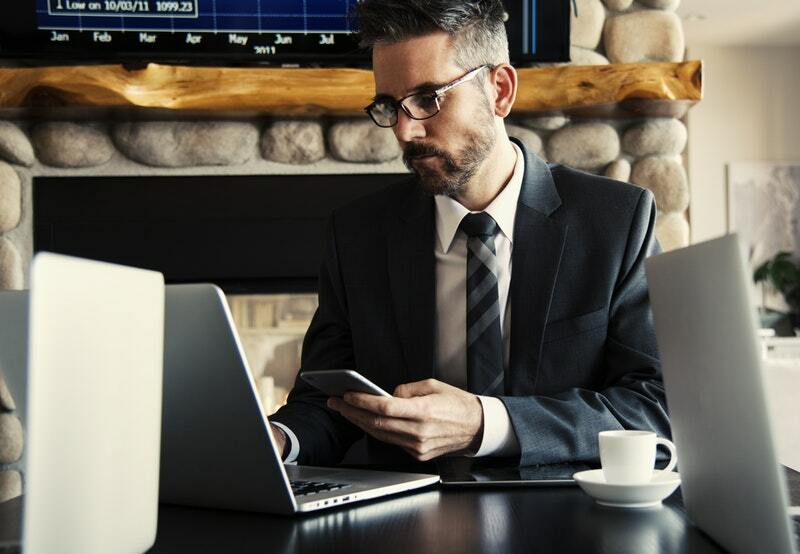 To ensure you make the right choice for your business, there are a lot of factors to consider. As a final thought… We don’t like to boast. But out of all the tools listed above, UpLead has the highest user rating on G2Crowd: a near-perfect 4.7 out of 5 stars. And we’re proud of that fact and thankful for these reviews. We hope you’ll find the tools you need above to experience faster growth. 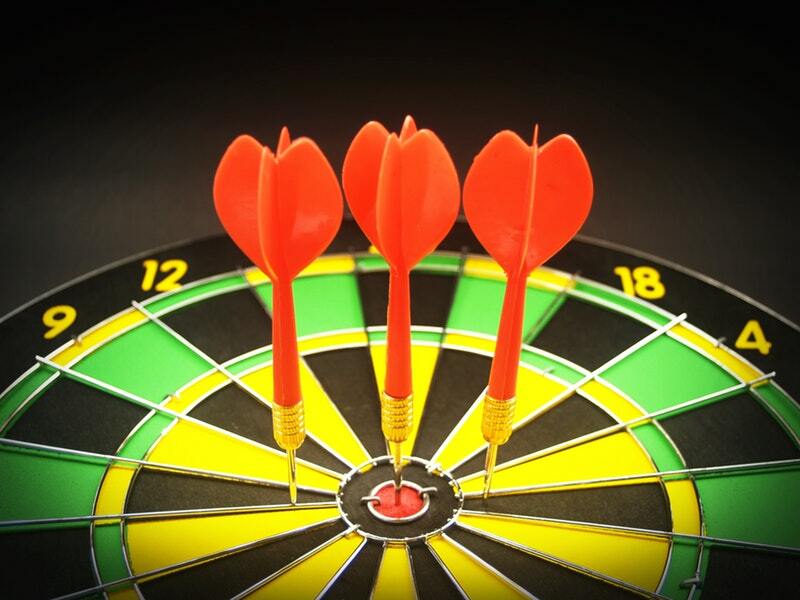 We want you to reach all your targets for 2019!